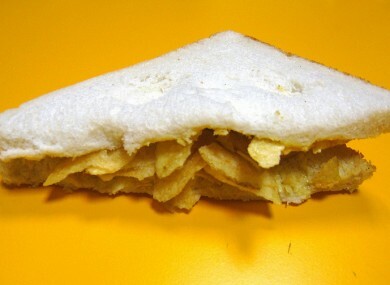 However yesterday, when we ran our weekly poll – over whether crisp sandwiches are oh, so right or oh, so wrong – some of you fell into a sideways debate in the comments section. The real question, you said, was… King or Tayto crisps for the filling? (Someone mentioned Walker’s but we’re going to ignore that). Email “The (emergency) burning question*: King or Tayto crisps?”. Feedback on “The (emergency) burning question*: King or Tayto crisps?”.